Stay current on the latest trends and increase efficiency on the job with our award-winning training. You can easily access courses 24/7 from your desktop, tablet or smart phone. Plus, you can get new course alerts, easily monitor your dashboard for featured courses, and follow up on any enrolled courses not yet completed. Here are the most popular courses. Don't miss out! 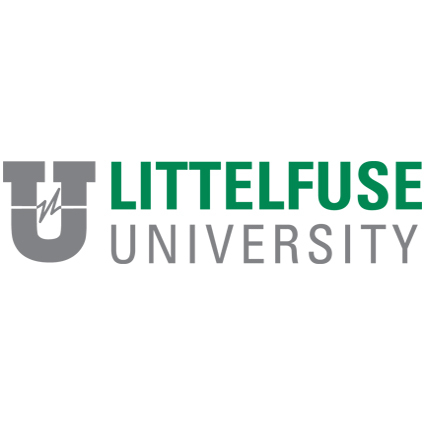 Register for Littelfuse University today to access our latest catalog of award-winning courses.